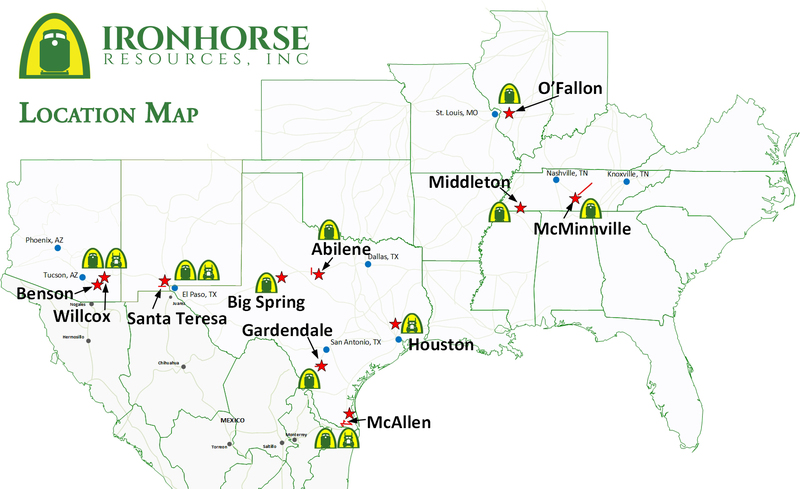 Ironhorse Resources, Inc. (IR) is the parent company of ten operating companies, and the administrative manager all of the companies owned by CGX, Inc. Located in O'Fallon, Illinois, the companies are managed by experienced railroad & logistics professionals and owned by the Cundiff family. 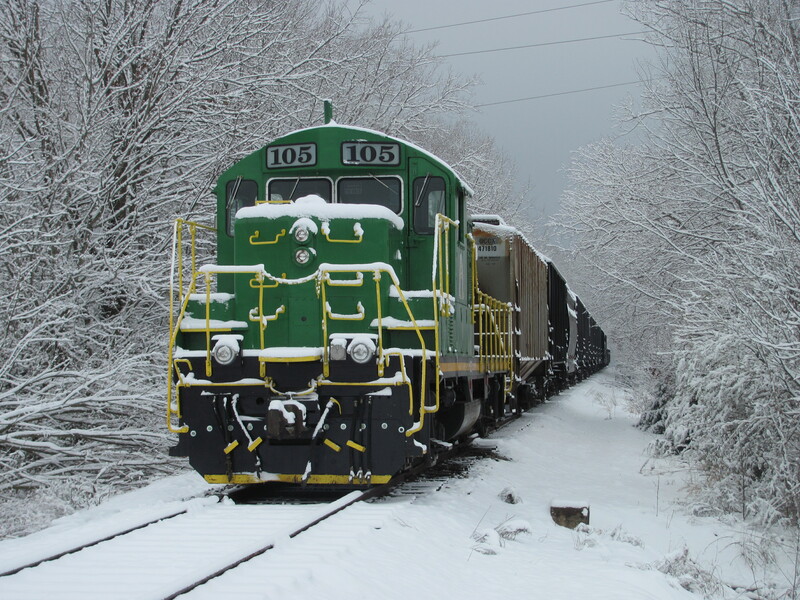 The entities operate six shortline railroads, four transload facilities, and two trucking companies. Three of the railroads are located in Texas, one is located in New Mexico, one is located in central Tennessee just southeast of Nashville, and one is located in Arizona. 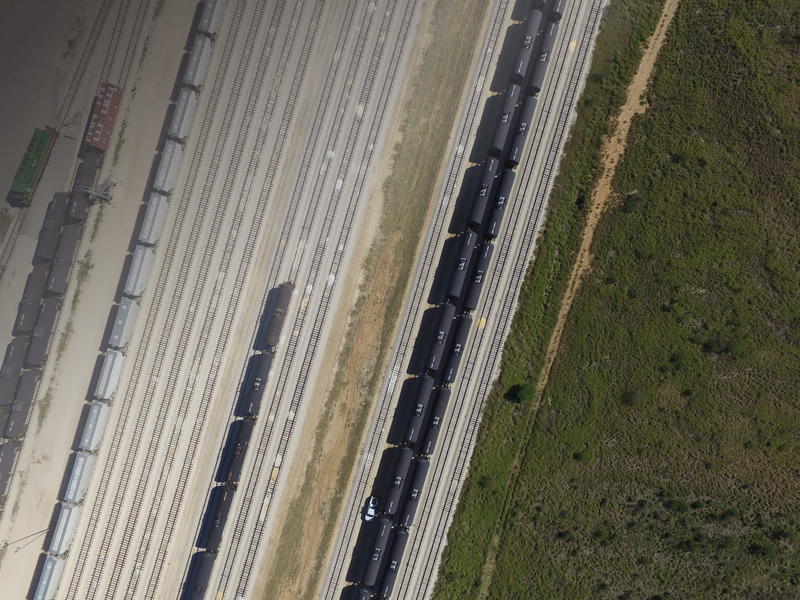 The transloading facilities are located in Santa Teresa & Las Cruces, New Mexico, and McAllen & Donna, Texas. The trucking companies are operated out of Houston, Texas and Donna, Texas. 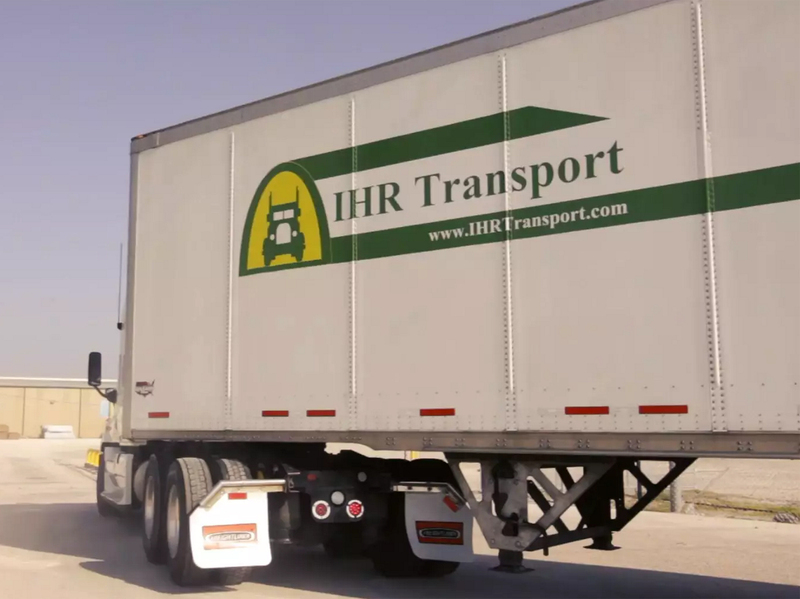 Ironhorse Resources & its subsidiaries are a diversified set of related companies that strive to accommodate their customers’ logistics needs. 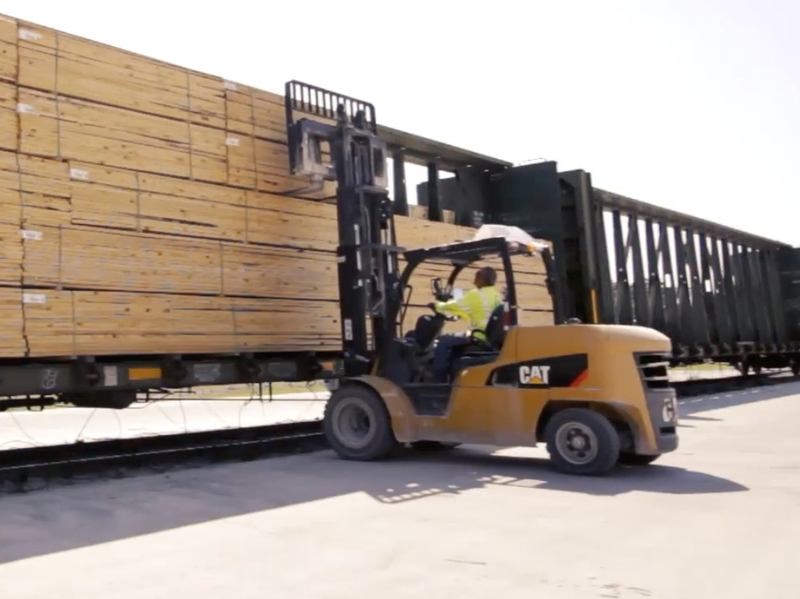 These can range from operating railroads, switching industries, railcar storage, transloading and warehousing, and providing trucking solutions.